I (Penny) took the world’s longest hot shower this morning. (Actually, it was well past noon). Today is a day of hiding out. Sleeping in, longer time spent with God, reflective conversation between us, no schedule, no people, no ministry. Early on in our mission to reconcile broken marriages, we learned that we had to have a day of hiding along the way. A day to recharge, regroup, refill, and refuel. These things are necessary in order to make sure we are allowing God the time He needs to quiet us and speak to our own hearts. There are changes He wants to make there; empty places that need to be filled. During His earthly ministry, Jesus modeled the beauty of hiding. The Word says He often retreated to lonely places to pray (Luke 5:16). Sometimes I wonder if He ever went back into the carpentry shop and processed His experiences through crafting something with His own hands. 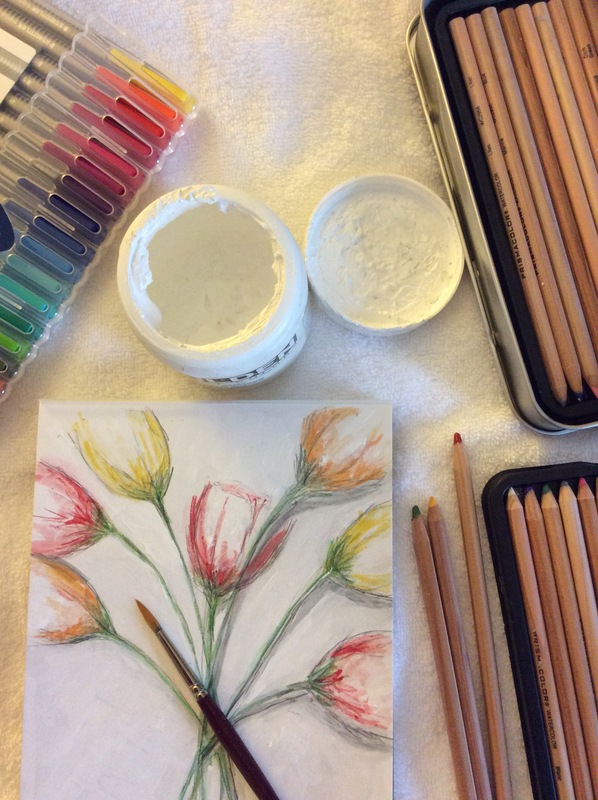 I have found that something sacred happens (even in a hotel room) when I take out my paintbrushes and spend time creativing something in the quiet space of being alone with God. Have you had a day of hiding lately? Our world is not condusive to this practice. It takes intention to carve out and set up some margin around your life, but the benefits will surpass your comprehension. Way to go and God bless you!! Better yet, Thank you for sharing this and challenging others to do the same – being Marriage Keepers!! Thank you both SO much. We hope to reconnect on a future mission trip! We love your hearts! Thank you SO much, dear ones! Sure hope we can reconnect on a future mission! We love you guys!